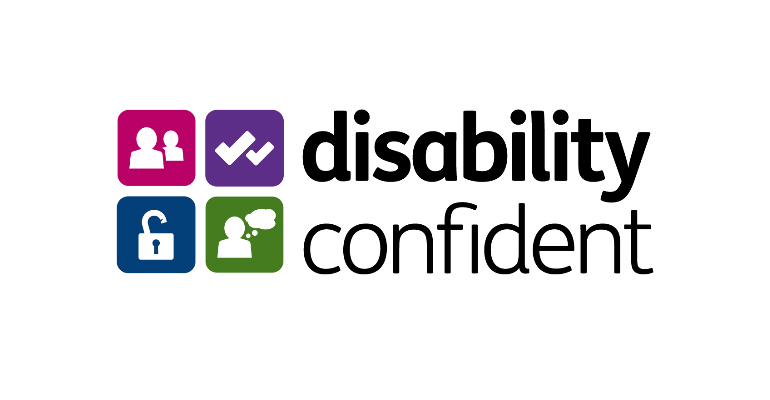 Purple is pleased employers such as John Lewis, M&S and Hope&Story are leading on a retail sector campaign to support the retail sector to become Disability Confident, and recruit and retain more disabled people. There are over 4.5 million disabled people out of work. Finding great people in a tight labour market provides a real competitive advantage, and this overlooked talent pool is part of the answer.